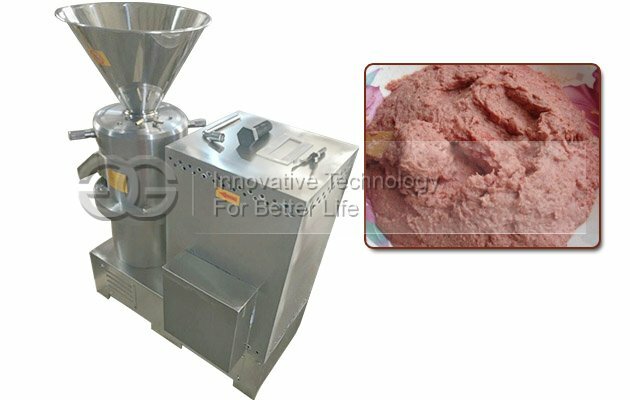 This bone mud mill machine is suitable for all kinds of bone paste, like poultry bone, animal bone, etc. 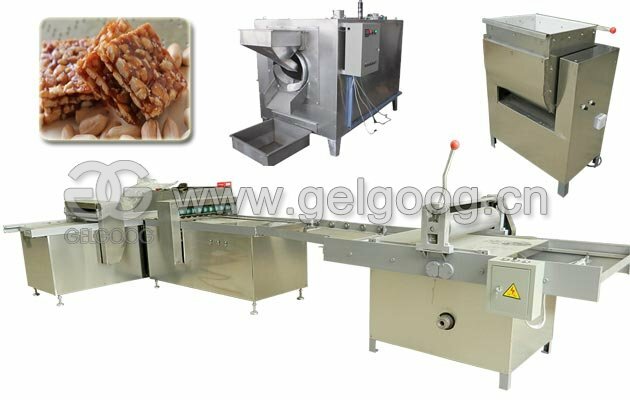 Stainless steel production, high efficiency, compact structure, stable work, large yield. 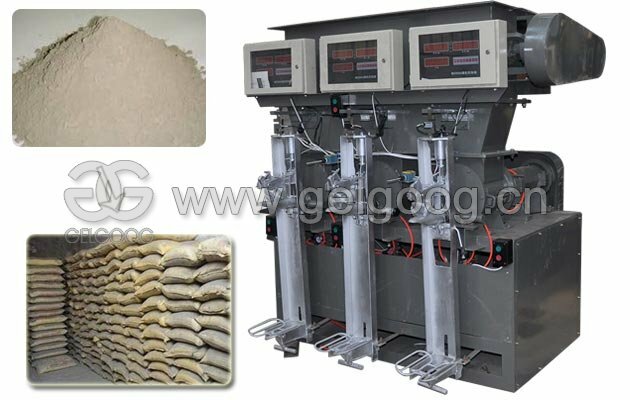 Bone mud mill machine is a multi-functional patented product that our company has been designing and manufacturing crushing equipment for many years, absorbing advanced technology at home and abroad. 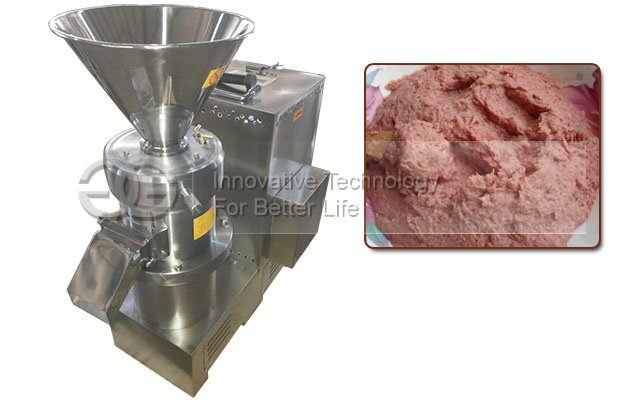 The bone mud grinder machine has the characteristics of compact structure, stable work, large yield, low temperature rise and fine grain size. The contact parts of materials are made of stainless steel. 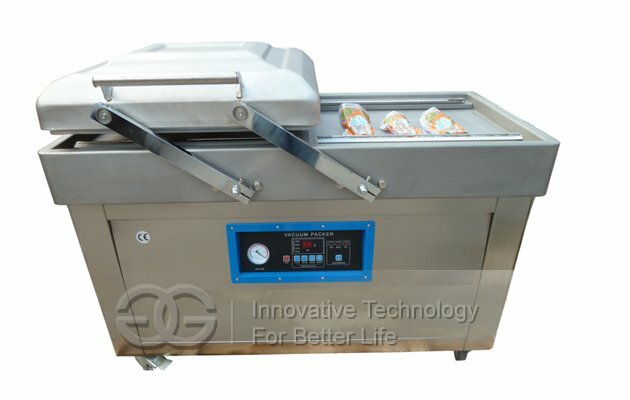 They are free of pollution to the processed materials and meet the food hygiene requirements. The grinding head chooses stainless steel material with special heat treatment, excellent wear resistance and long service life. 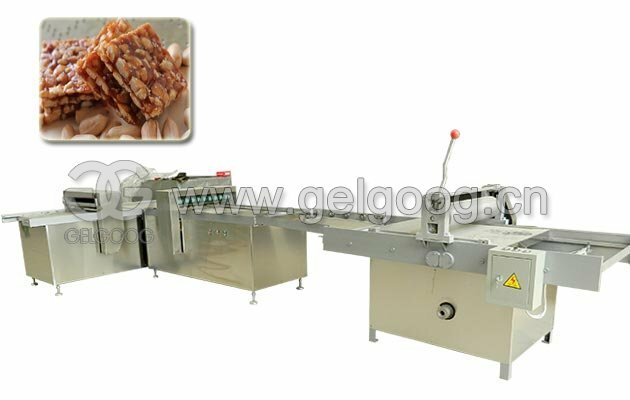 The machine is easy to operate, easy to clean and maintain, and the range of processed products is wide. 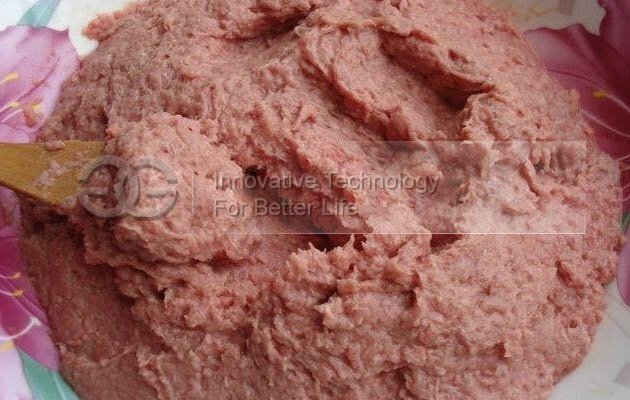 It can maintain its original nutritive components well after processing, and it has good preservation effect. The grinding head can be adjusted or replaced according to the material nature and actual use requirement. 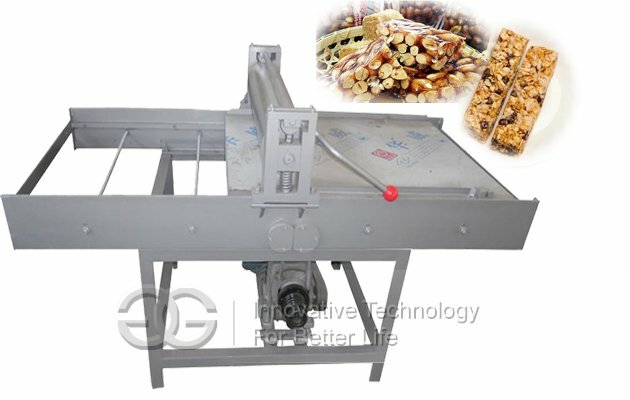 Can process poultry bone: such as chicken skeleton, duck skeleton; Animal bones: Such as pig bone, cattle and sheep bone; Pig skin, chicken skin and various kinds of fish, meat, etc. 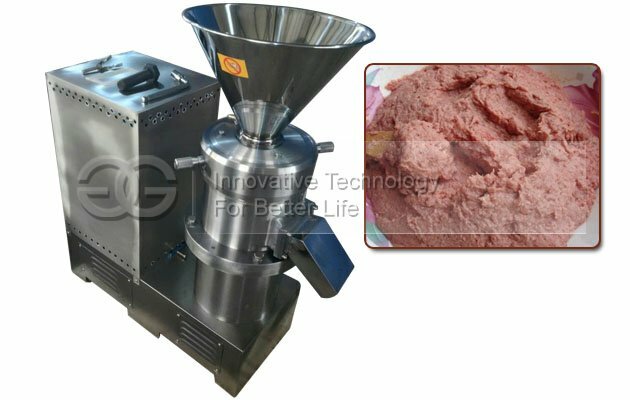 Fresh bone mud is widely applied in all kinds of sausage, ham, lunch meat, meat balls, salty flavor, bone marrow extract, pet food, frozen food, food and beverage ingredients, bone soup, chondroitin, bone glue, bone meal, high calcium food, health care products, biological pharmaceutical and other industries.